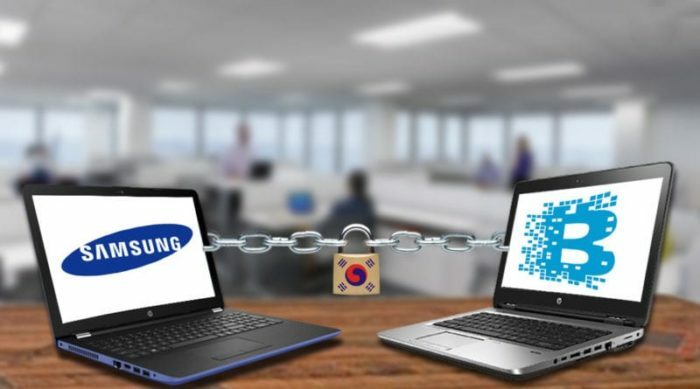 Samsung SDS, the global IT solution and service provider arm of Samsung, have solutions that utilize advanced analytics platforms, AI, and blockchain technologies. Today, they have unveiled a technologically advanced digital finance platform that will be powered by artificial intelligence (AI) and blockchain technology, called Nexfinance. This new platform will be, according to Samsung SDS, beneficial to companies and other financial institutions as part of their secure digital transformation. The platform will offer various services such as digital identity management, finance concierge, and automatic insurance payment. Two of the services, finance concierge and automatic insurance payment, will utilise AI. Digital identity is a service available on Nexfinance and will be blockchain-based. This will securely hold customer information and ensure its secure transmission. Nexfinance is also an open platform that will allow clients to apply third-party solutions. It is worth noting that this is not the first blockchain-based finance service called Nexledger aimed at secure digital transactions for Samsung’s credit card subsidiary. Also, Samsung SDS worked on a blockchain project for the Seoul Metropolitan Government.